Thanks for this post. I REALLY need to make some new pillows to fancy up my living room. Your means of explaining everything in this paragraph is really fastidious, all be able to effortlessly be aware of it, Thanks a lot. The flower pillow looks so creative. And then the Rosette one looks so comfy. Yes, it does certainly look innovative. This is something I searched for very long time! Thanks for the tips! Wow, Those are some great ideas for Pillow stuffing craft. Very creative. Thanks. wow, these pillows are great. My kids will love the Animal Applique Pillows. Thanks for your creative team!! 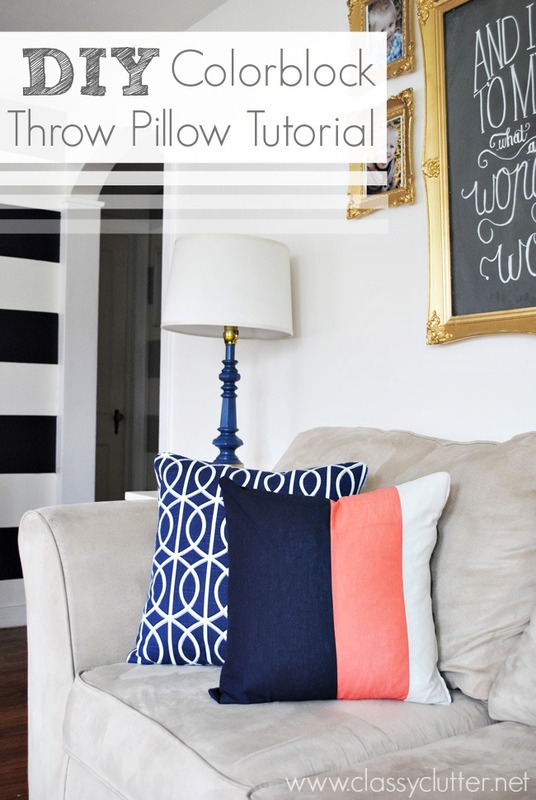 I’ve been wanting to add more color to my living room, and I like the idea of using throw pillows to do so. 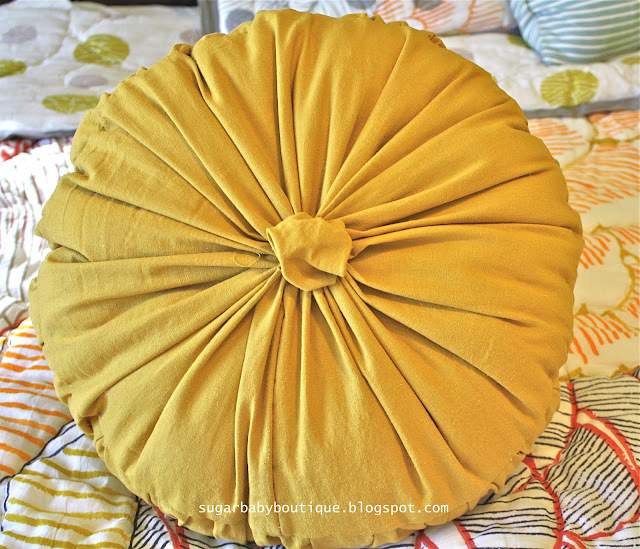 I really like the “Anthropologie Pillow Knock off” and the “Pintucked pillow cover”. 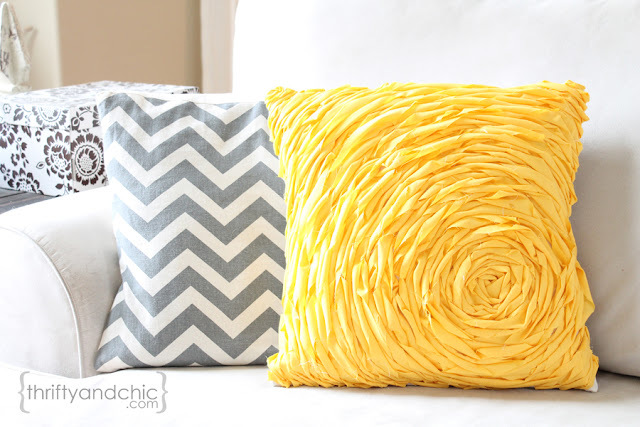 I can’t wait to make these this weekend, thanks for this pillow inspiration! Wow, Pillows are looking pretty. 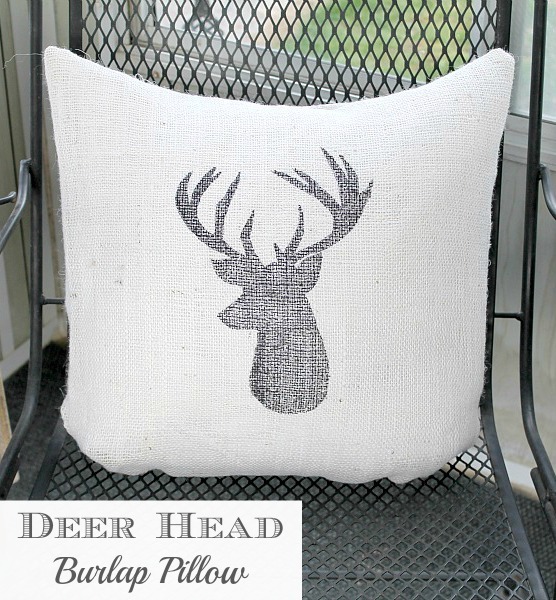 Anyone can get an idea for pillow stuffing craft with this creative design. Nice sharing. Wow……..this is amazing.The idea is really creative and unique.I just love the rosette one.Thanks for sharing such pillow designs. Very nice mixing of colors you have made. I am not good at color mixing, so I will try to copy the first picture. Did you make them all by yourself? Wow……I just love it. Thanks for sharing. Wow! i absolutely love it. Thanks for sharing. 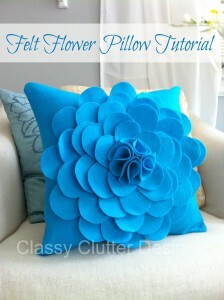 Wow, DIY Felt Flower Pillow looks beauliful, I will surely buy this for my kid. Keep sharing this kind of beautiful work with us. Wow, this is something extremely beautiful I’m in love with Rosette Pillow Cover would surely buy this. Thanks for sharing such innovative ideas with us.